Jane Thompson is the Our West Lancashire spokesperson and candidate for Scott Ward. In the last local council election Jane was only 30 votes behind the winning candidate, beating the other main party into third place. Jane has lived in Ormskirk for over 15 years. 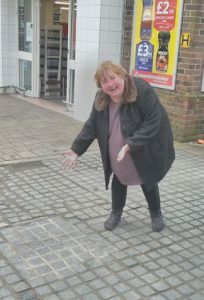 For many years she has been involved with local residents groups to try and help her local community. Like most people, she wants to improve the town she lives in and try and make life better for the residents. It is a belief held strongly by Jane that by working together we can make West Lancashire a great place to live. Of course, she also recognises the challenges in this, and is eager to take them on. 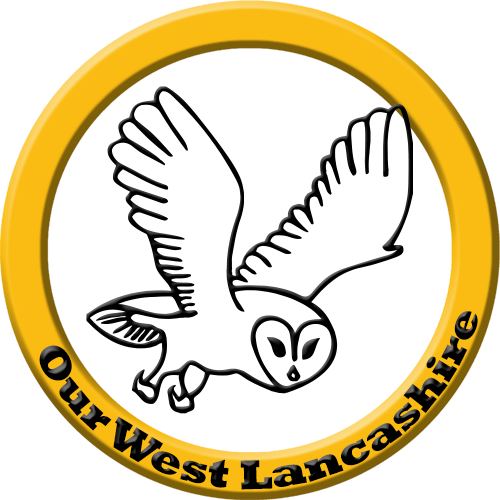 Our West Lancashire is the first political party Jane has been a member of. 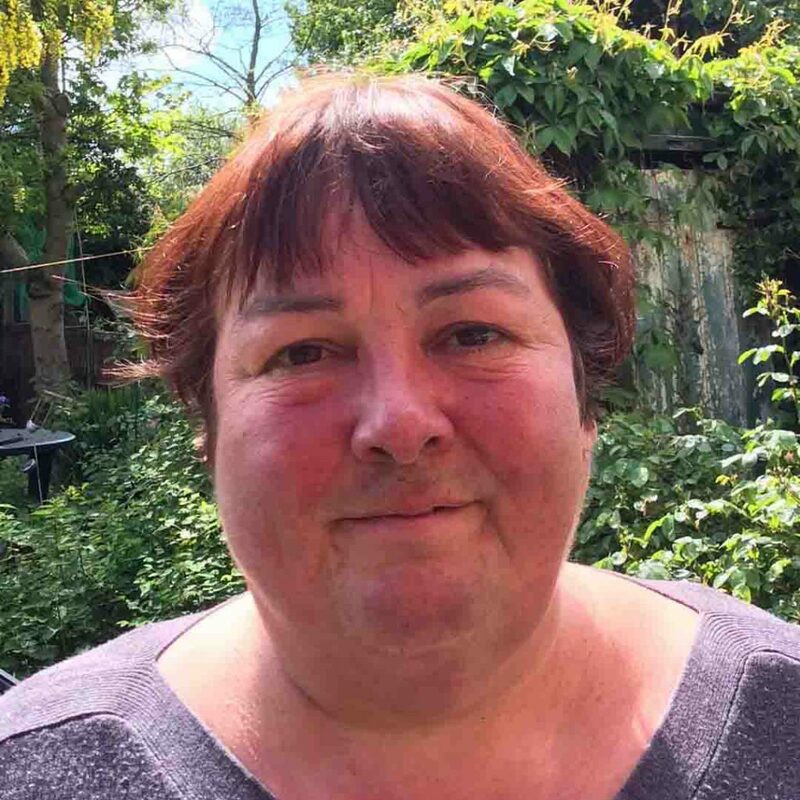 By being part of this independent grouping she is able to commit to giving voice to the people of Scott Ward and the wider borough. 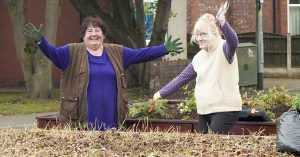 After a long fought campaign, Jane was instrumental in planting up and maintaining one of the planters on Burscough Road. It has since been adopted by Our West Lancashire. After two years of pressure she was able to get Lancashire County Council to finally take responsibility for the other two planters, a great success! In her time away from tireless community campaigning, Jane is an animal lover who rescues cats and dogs. She is also passionate about the environment, reflected in her efforts when OWL hits the town to do one of their regular litter picks.